Constructable plot of land between Alaró & Binissalem. 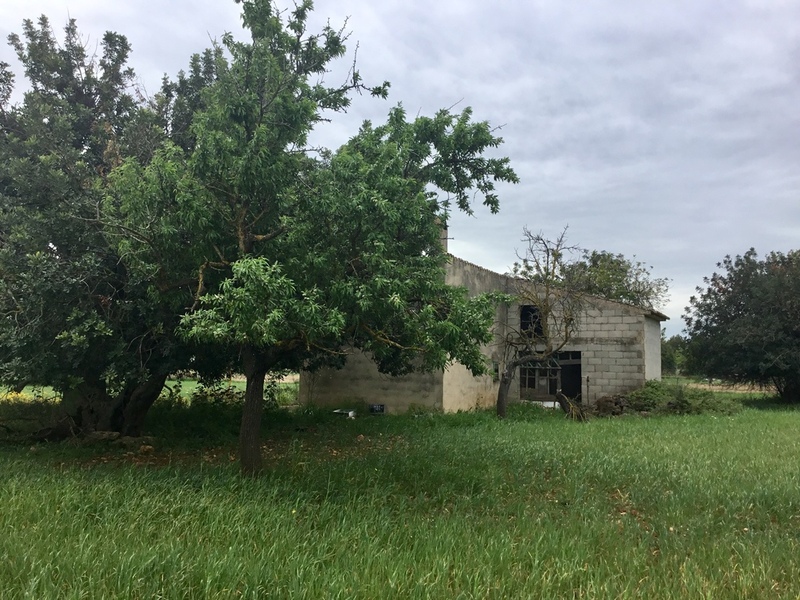 This plot 21000m2 plot of land on the back roads between Alaró & Binissalem currently has a 30m2 rustic house and permission to build up to 300m2. It is walkable distance to the village. Binissalem has a wonderful mixed culture of local and international residents and a relaxed arts and crafts environment. About 30 minutes by car from Palma's city, it is considered an accessible route for professionals working in the capital or for those professionals travelling for business as it is only a short distance from the airport. Binissalem tends to attract country lovers looking for an authentic piece of Mallorcan life. That said, Binissalem has good access to services, as the larger cities of Sóller and Inca are quite close by. Binissalem is much busier during the summer months as it attracts some tourists. Although quieter during the winter months, there is still an active community and shops open all year round.